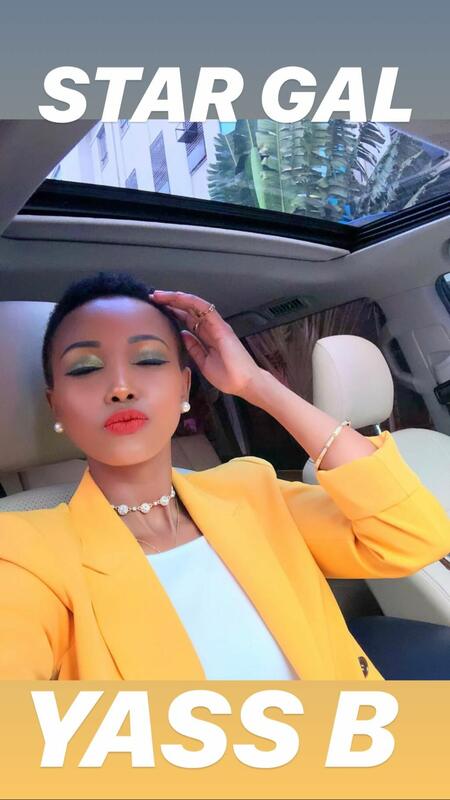 Socialite Huddah Monroe is back to making noise now that she’s dating again and pulling some moves here and there. 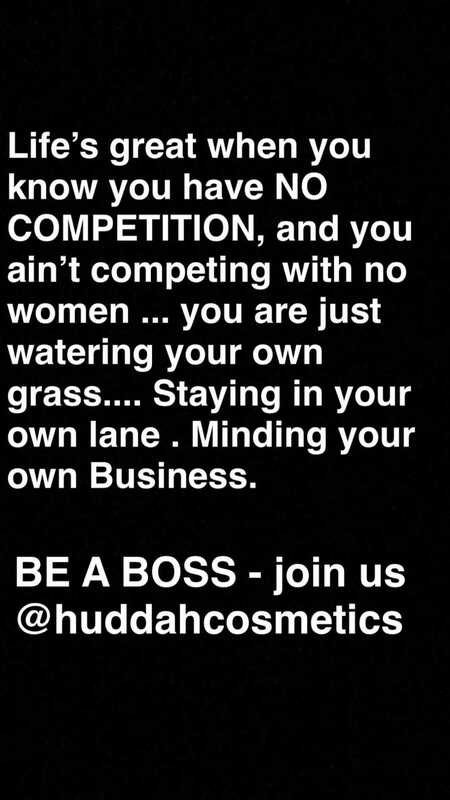 And since we are talking competition, Huddah decided to audit herself and let fans themselves decided who is doing better between her and her nemesis Vera Sidika. 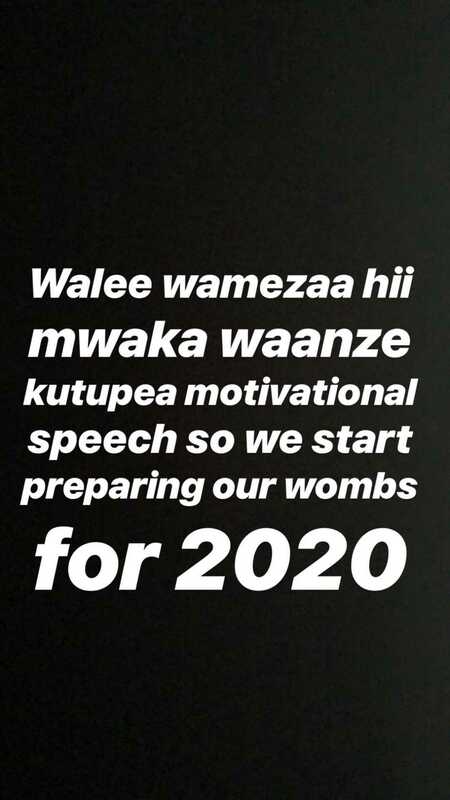 The socialite was on Instagram recently to throw shade at Vera after social media suggested she should stop comparing herself to Vera who has now a serious business going on. It seems her makeup business is doing better than Vera’s palour since she announced her latest purchase, a Land Cruiser V8. Vera drives a Range Rover. “People see me alight from my Landcruiser V8 and they wonder, small body big machine. I love big things. Big houses and big cassavas. Big, big, big anything. I was born small, let me have it all big,” she wrote. Huddah also confessed buying a new house leaving us wondering how much her make ups brings in a year.